Our mouths is full of bacteria. These bacteria, along with mucus and other particles, constantly form a sticky, colorless “plaque” on teeth. Brushing and flossing help get rid of plaque. Plaque that is not removed can harden and form “tartar” that brushing doesn’t clean. Only a professional cleaning by a Best dentist in Pune can remove tartar. No matter how good we are at brushing, we cannot achieve 100% efficiency in cleaning. So, small depositions continue to occur on a daily basis. For long term maintenance of teeth, it is therefore advisable to go in for a professional cleaning once in every six months even if you do not have an evident gum problem. 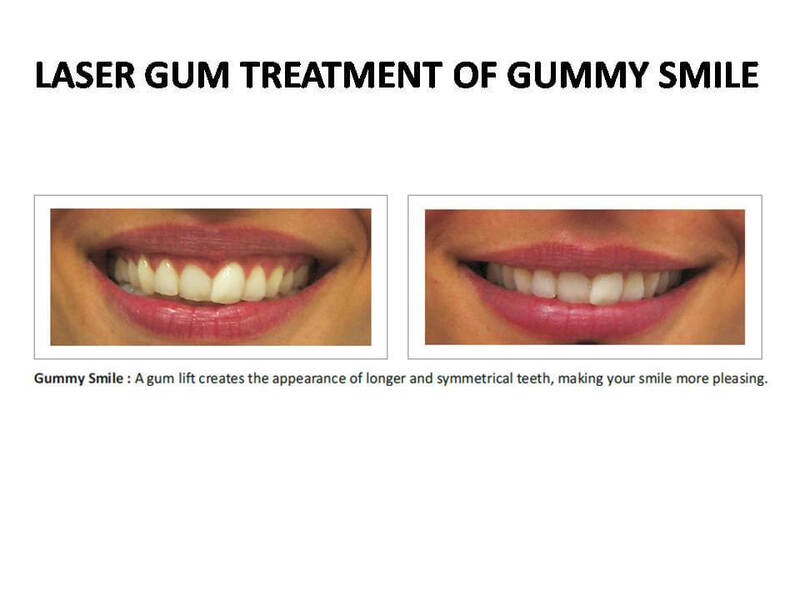 Gum therapy in Pune involves treatment of gums to restore them to their proper health, form and function. There are 2 treatment modalities based on the severity of periodontal involvement non surgical & surgical. F. Local drug delivery if required. Based on the severity of periodontal involvement our Orthodontics center in Pune will advice you the suitable non-surgical treatment options. It involves removal of diseased parts of the gums surgically . 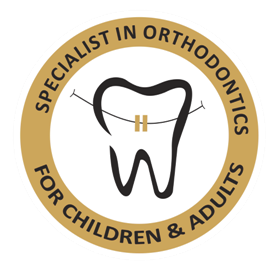 All the surgical procedures are done by the Orthodontics in Pune so as to optimize the post surgical comfort & wound healing. Gum disease treatment in Pune is the swelling, soreness or infection of the tissues supporting the teeth. There are two main types of gum disease: ‘gingivitis' and ‘periodontal disease'. Long-standing gingivitis can turn into Orthodontics in Pune disease. As the disease gets worse the bone fixing the teeth to the jaw is lost, making the teeth loose. If this is not treated, the teeth may eventually fall out. All gum disease is caused by plaque. Plaque is a film of bacteria which forms on the surface of the teeth every day. Many of the bacteria in plaque are harmless, but there are some that have been shown to be the main cause of Gum disease treatment in Pune. To prevent and treat gum disease, you need to make sure you remove all the plaque from your teeth every day. You can do this by brushing your teeth, and by cleaning in between the teeth with interdental brushes or floss. People who smoke are more likely to have gum disease. Smoking may change the type of bacteria in dental plaque, increasing the number of bacteria that are more harmful. It also reduces the blood flow in the gums and supporting tissues of the tooth and makes them more likely to become inflamed. Smokers' gum disease will get worse more quickly than in people who do not smoke. Because of the reduced blood flow smokers may not get the warning symptoms of bleeding gums as much as non-smokers. Gum disease is still a major cause of tooth loss in adults. The first thing to do is visit your Best dentist in Pune for a thorough check-up of your teeth and gums. The dentist can measure the ‘cuff' of gum around each tooth to see if there is any sign that Orthodontics in Pune disease has started. X-rays may also be needed to see the amount of bone that has been lost. This assessment is very important, so the correct treatment can be prescribed for you. 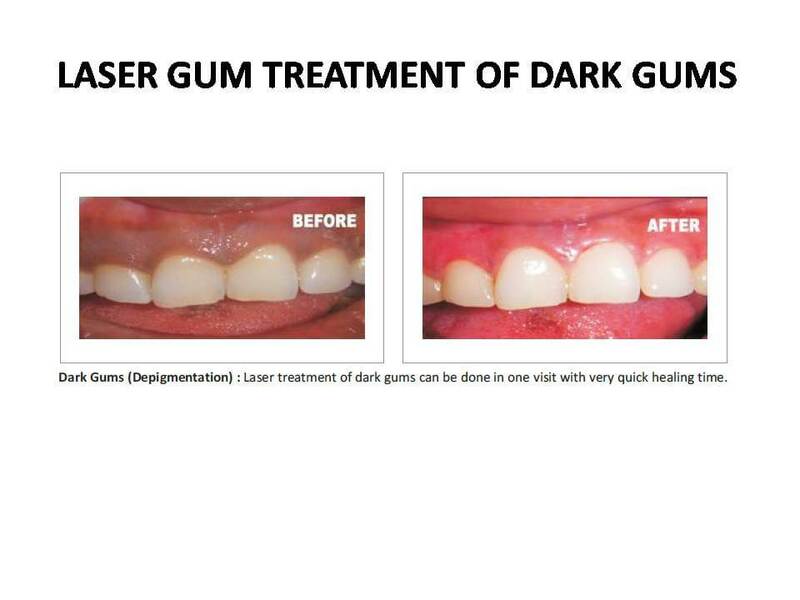 Unfortunately, Gum disease treatment in Pune usually develops painlessly so you do not notice the damage it is doing. However, the bacteria are sometimes more active and this is what makes your gums sore. This can lead to gum abscesses (gumboil), and pus may ooze from around the teeth. Over a number of years, the bone supporting the teeth can be lost. If the disease is left untreated for a long time, treatment can become more difficult. Your Good Dentist in Pune will usually clean your teeth thoroughly to remove the scale. You'll also be shown how to remove plaque successfully yourself, cleaning all the surfaces of your teeth thoroughly and effectively. This may take a number of sessions with the Dental clinic in Pune. Once your teeth are clean, your Best dentist in Pune may decide to carry out further cleaning of the roots of the teeth, to make sure that the last pockets of bacteria are removed. This is known as root planing. You may need the Dental treatment in Pune area to be numbed before anything is done. Afterwards, you may feel some discomfort for up to 48 hours. I have heard gum disease is linked with other health conditions, is this true? In recent years gum disease has been linked with general health conditions such as diabetes, strokes, cardiovascular (heart) disease, poor pregnancy outcomes and even dementia. Periodontal disease is never cured, but it can be controlled as long as you keep up the home care you have been taught. 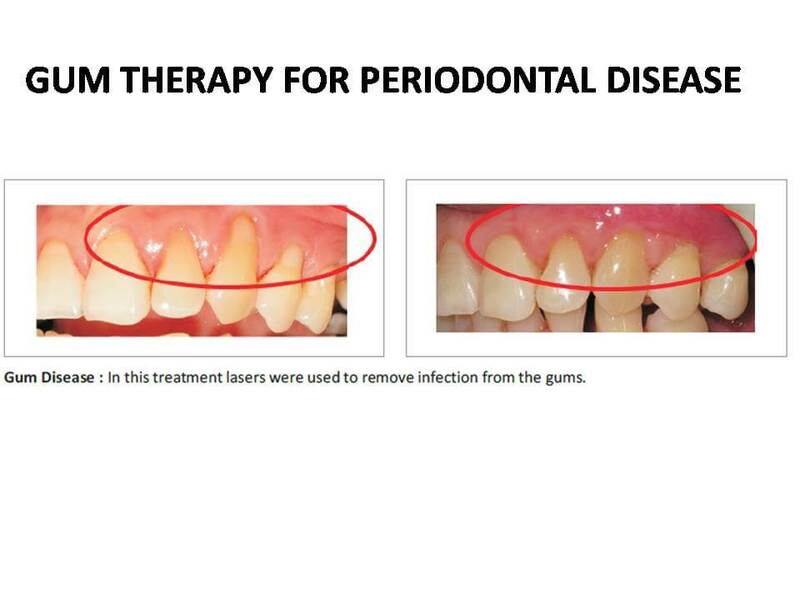 For more information on gum disease please feel free to chat with us online or fill your query in our contact us form. Our executives are more than willing to help you 24 X 7. Agarwal Pride, Shop No. 7, Near Surya Hospital, Pavle Chowk, Kasba Peth, Pune - 11.